At Estess CPAs, we take a proactive approach before tax day arrives. By focusing on your activity throughout the year, we can plan ahead and know where you’re going to be when April 15th arrives. Own a small business? Need more time away from the office? We can help. We’ve developed monthly processes that allow you to manage business affairs and leave the accounting, payroll and bill payments to us. You’ll still get to do the fun part making the deposits! 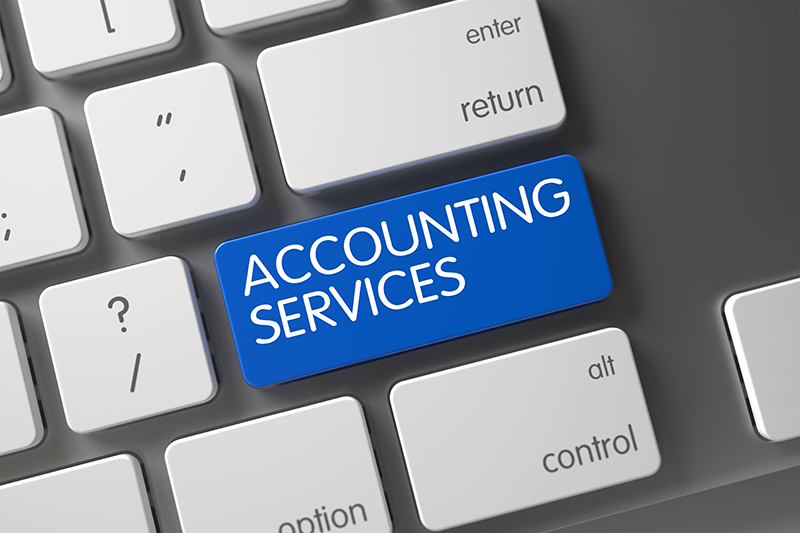 Our Complete Small Business PackageÂ relieves you from the day-to-day hassles of accounting work, bank reconciliations, payroll taxes, bill payments and financial statements. And your financial data is easily available 24 hours a day via an internet connection. We’re committed to helping you stay organized. Whether you want to submit monthly financial information by e-mail. Keeping up with payroll regulations can be taxing (pun intended). Estess CPAs can facilitate your payroll process, from direct deposits to W-2s and reporting to payments. No one likes to income pay taxes. It’s important to be proactive year-round about reducing your tax burden. Accurate bookkeeping is so important to the long term business success. But it’s time consuming and can be complex. If you’re facing an audit, professional representation is vital. Our experience with tax authorities helps us guide clients. Quickbooks can make your life easier, but many need dedicated assistance to unlock everything this accounting software has to offer. Not sure where to start? Our team has extensive experience helping entrepreneurs craft financial plans for small businesses. Proper planning increases your chances of success. Our Complete Small Business Package, relieves you from the day-to-day hassles of accounting work, bank reconciliations, payroll taxes, bill payments and financial statements. And your financial data is easily available 24 hours a day via an internet connection.